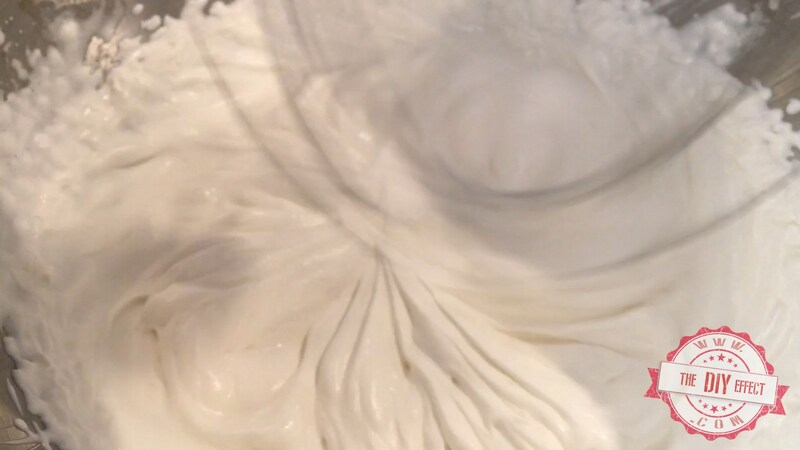 Delicious Homemade whipped cream recipe can be made in minutes with only 3 ingredients. Don't skip on this step. 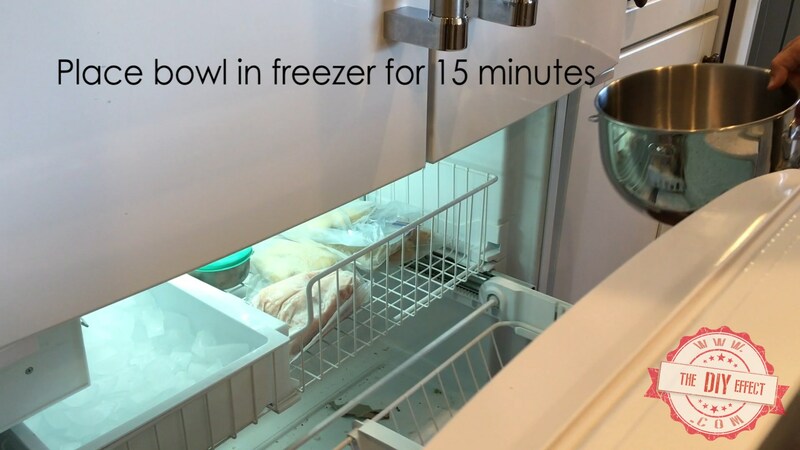 So important all the ingredients are really cold, including the bowl and paddle or whatever utensils your using. 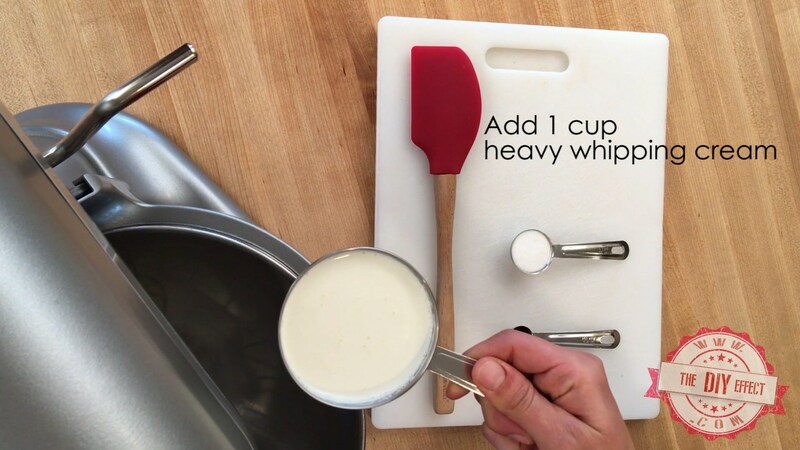 Place 1 cup heavy whipping cream into a bowl and mix on high until peaks form. Once peaks have formed add 1 tsp vanilla, then last add 1 tbsp sugar. Mix just lil blended. Don't over mix. Taste for sweetness. If you like it sweeter, add more sugar. Put it on anything. 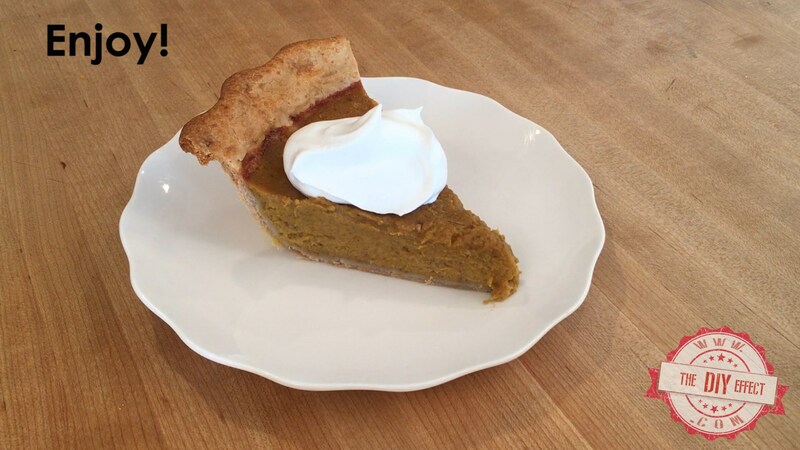 Ice-cream, pie, fruit, hot chocolate. So good!